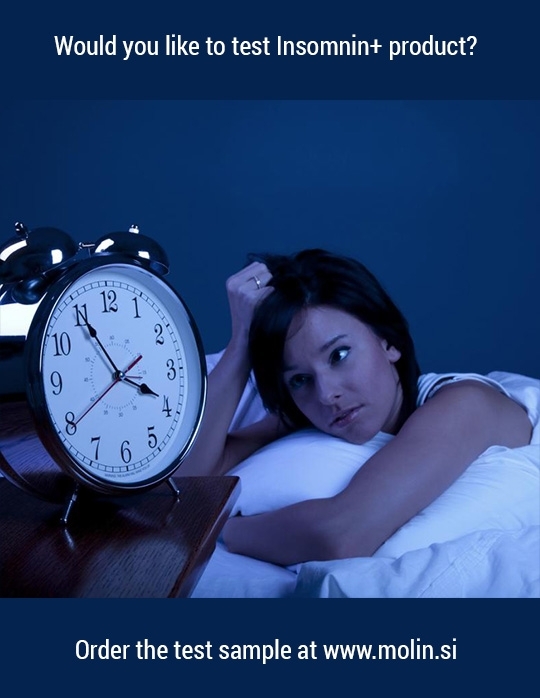 No matter what your reason for your reduced libido is, it should not be a cause for fear or a reason to avoid re-starting the green light for your partner. Why? 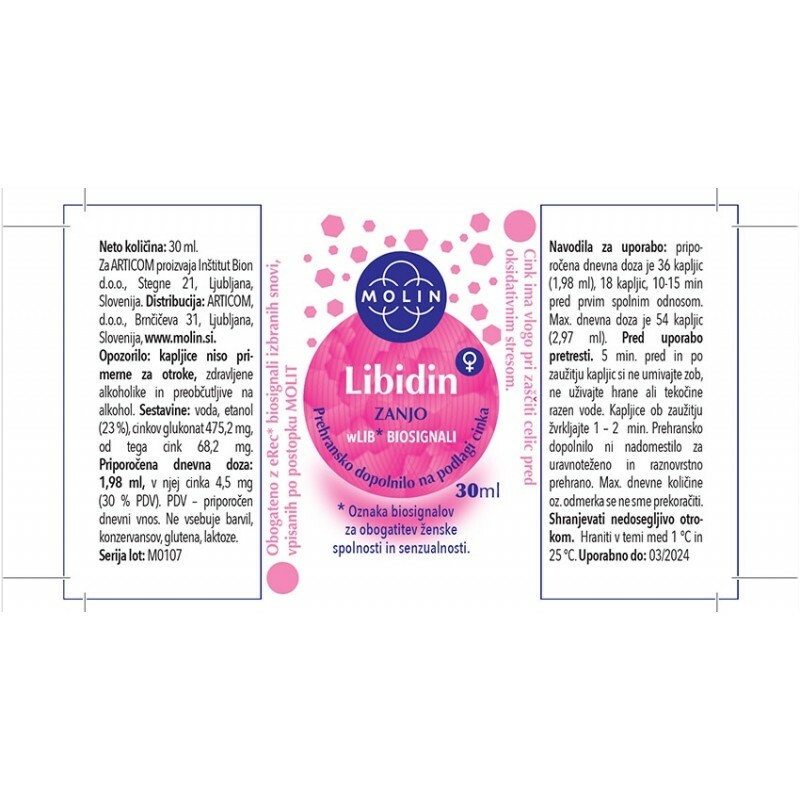 A lower libido does not mean "the end of the world" and there are various ways to increase it. 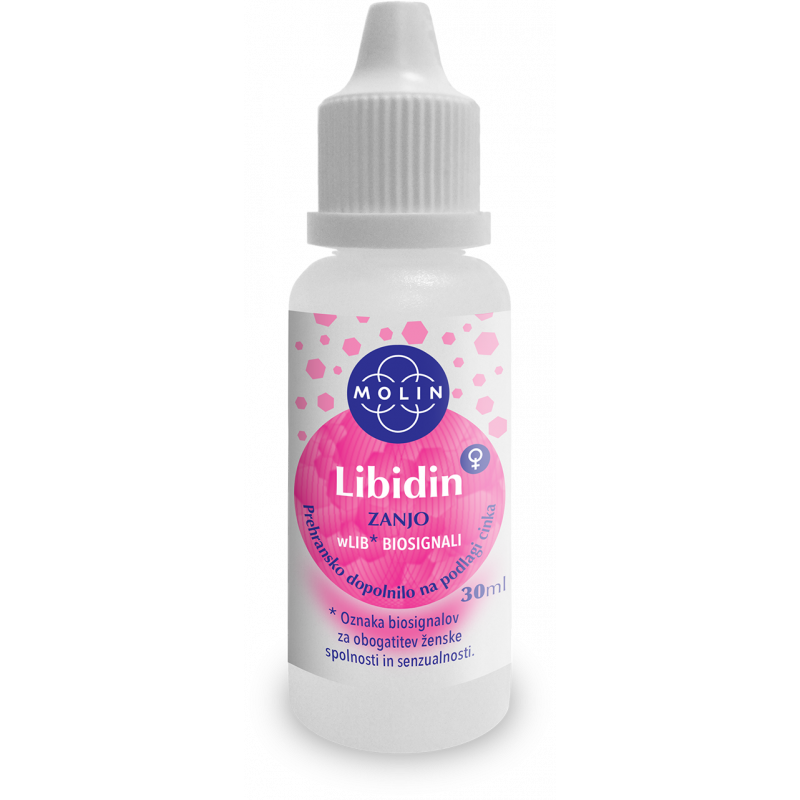 Libidin+ will provide women with significant enhancement of female libido, including more frequent, more intense orgasms, and a general increase in erogenous sensitivity and response to sexual stimuli. More positive surprises. 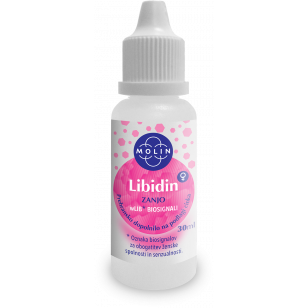 With Libidin, your sensuality will come to life. 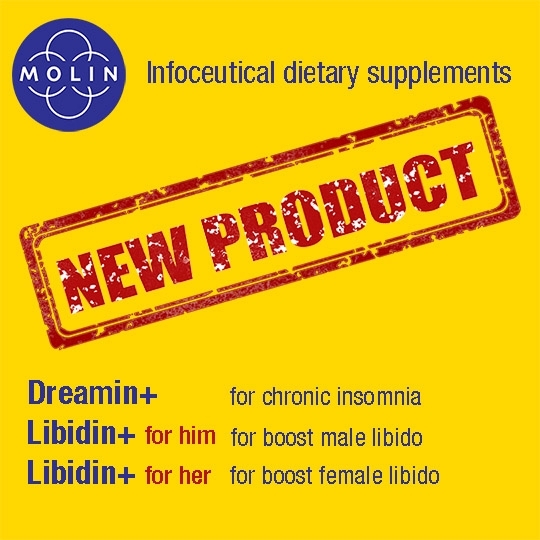 There are no reported health side effects of Libidin+ for her when taken as directed. It will, however, increase sensitivity to erogenous zones, which some women have noted to have an effect on the type of clothing and undergarments they can wear in public (with silk and cashmere topping the list of incidental stimulation).